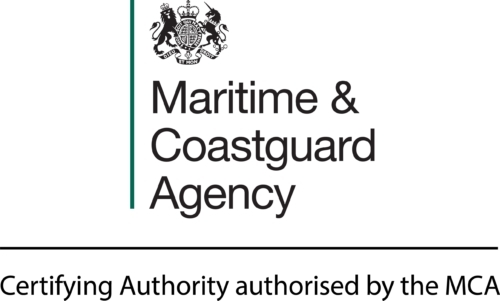 The enabling Merchant Shipping Notice is MSN 1892. This code has been 5 years in the development & is unique in having been led by the industry rather than by the regulators. It is a very comprehensive code & attempts to bring the regulations right up to date to keep pace with the rapid developments in the workboat sector. Part of the brief of the Technical Working Group was to produce a code sufficiently robust to allow UK workboats to work anywhere in the world & be acceptable to local Flag & Port Administrations. In a similar vein we hope that Foreign Flag Administrations will adopt the construction standards to assist UK workboat builders to export. In particular the Code offers a very cost effective alternative to Class but without any dilution of standards. Further work is ongoing with autonomous & hybrid vessels plus a new code that bridges the gap between 24M Load Line Length & 500GT (SOLAS threshold).